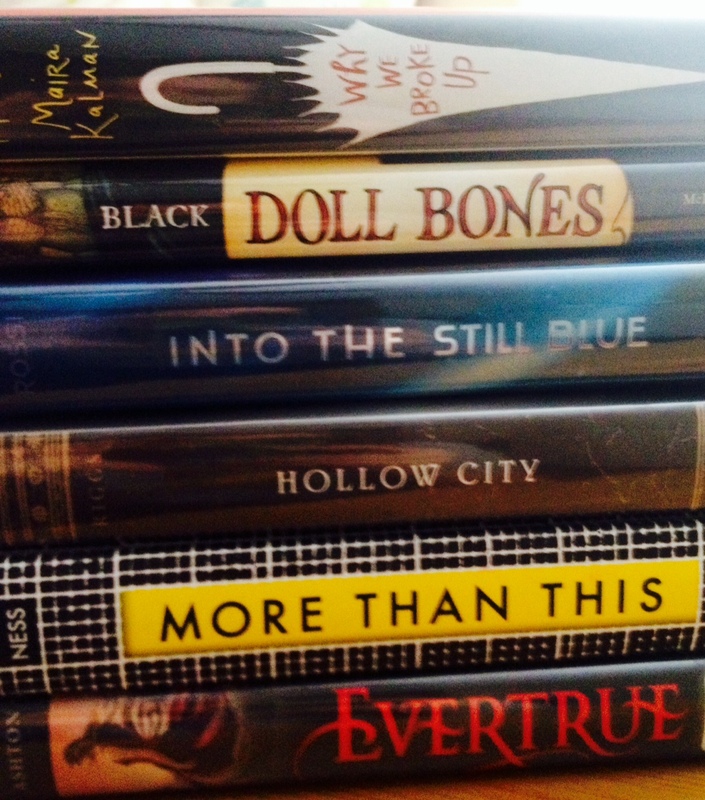 Anyway, without further ado, here is my sad little quirky & nonsensical spine poem. Books used: Why We Broke Up by Daniel Handler, Doll Bones by Holly Black, Into the Still Blue by Veronica Rossi, Hollow City by Ransom Riggs, More Than This by Patrick Ness, and Evertrue by Brodi Ashton. 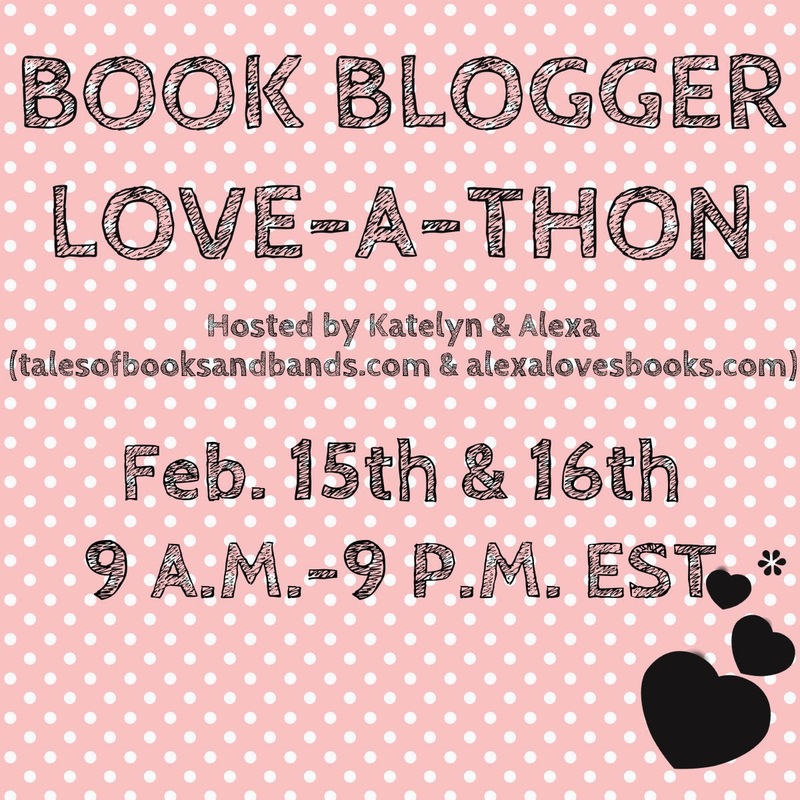 « The 2014 Book Blogger Love-a-thon is here! Oooh very cool! I love how it’s a little bit dark! It is quirky but I love it! I think you did great with the books you had! I loved your quirky poem! I think the ones that leave a bit of imagination involved are interesting. I keep thinking of things that yours could mean! I love that you were able to come up with something despite only having a few books on hand. I doubt I could have done that! Great job! Very nice 🙂 The combination of the first two titles makes it really interesting and dark!